If you need an electrician in Menai, we’re the people to call. Our customers praise us for being prompt and punctual and for treating their homes and businesses with great care. Staywired Electrical will be able to solve your electrical problems with no fuss, allowing you to get on with other things. We are the Menai electrical specialists with over 20 years’ experience in both domestic and commercial electrical services. 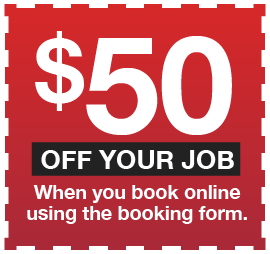 With Menai Electrician team in the local area, why spend the time waiting for a Sydney Electrician to arrive? We are more than happy to assist no matter how big or small the job is from a power point or new down lights for your home to a complete home wiring system. We stand out from the others as we guarantee on-time service, fully insured friendly, qualified staff and a working area that will be left clean and tidy upon completion of the job. If you need smart electrical services, our licensed Menai Electricians will provide the best service and advice for your home or business, while at the same time providing value for money and reassurance on the jobs we complete. Need an Emergency Electrician Right Now in Menai? Whether it’s a power outage or dangerous wiring you have discovered, you shouldn’t have to wait to the next working day for help! And you don’t. 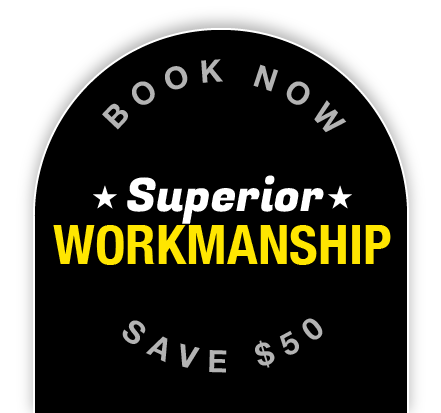 Staywired Electrical provide 24 hour emergency Electrician support throughout Menai and surrounding suburbs, even public holidays. As qualified electricians we can take care of any electrical emergency and our service vehicles also carry a huge range of parts and components to ensure we can fix almost any emergency at any hour without waiting for the next day for parts. 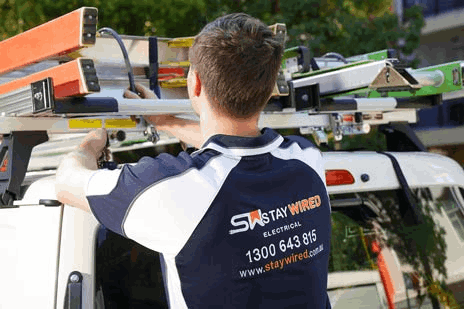 For help with your electrical emergency in Menai, call Staywired Electricians on 1300 643 815.